According to Wellable’s annual 2019 Employee Wellness Industry Trends Report, financial wellness is the area of employee well-being programs where employers are expecting to increase investment the most, with 68% of companies planning to increase investment in 2019. Since it ranked so highly in previous reports, this year’s survey explored what specific programs employers are implementing to address this aspect of employee well-being. It asked each respondent to identify the top three new offerings employers are using to promote financial wellness in the workplace. 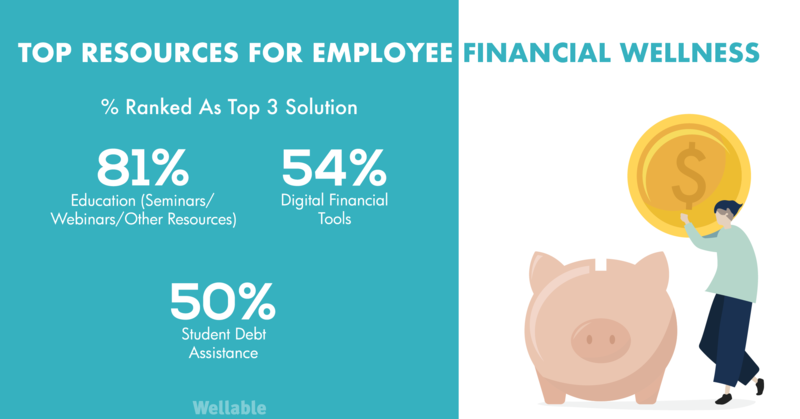 Educational programs comprised of seminars, webinars, and other resources was by far and away the most popular resource companies used to address employee financial wellness needs. This is likely the result of abundant free resources in this area. Digital financial tools and retirement planning rounded out the top three with student debt assistance and 401 (k) matching programs following close behind. Coaching was the least chosen financial wellness tool with only 29% of respondents choosing it as a top three offering. Similar to health coaching, the cost of individualized help often is a barrier to adoption, especially with smaller employers. Although student debt assistance fared better (46%), it was mostly seen as a tool for large employers (73%) rather than small (30%) and medium (48%) ones. To gather data on the wellness industry, the report surveyed the trusted advisors of companies across the country – health insurance brokers. Health insurance brokers and their wellness directors work closely with organizations to develop short- and long-term strategies for employee wellness success as well as assist in the identification and evaluation of vendors. 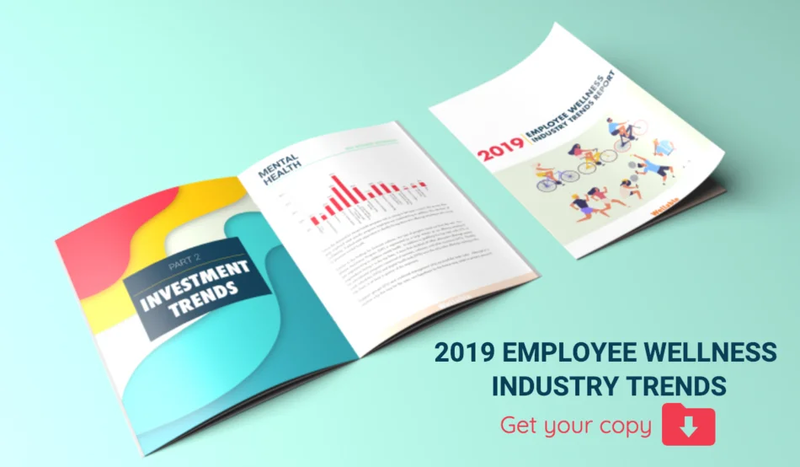 Through responses from 92 of these professionals, the 2019 Employee Wellness Industry Trends report reflects the current positions of thousands of companies and millions of employees.